Have you got your hands on Windows 8 consumer preview version yet? If yes, you must be aware of the fact that many of the software don’t work well with Windows 8 OS. 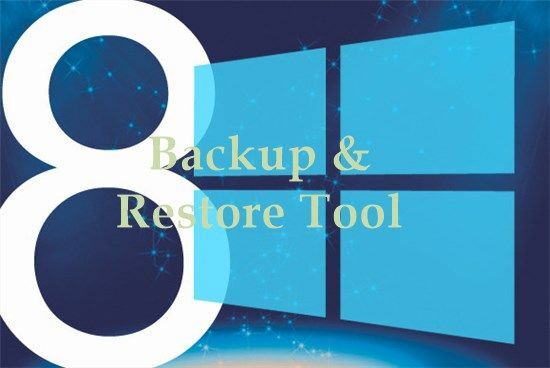 The post will cover one such important software namely Windows 8 partition manager to help you manage the partition of your new Windows 8 system efficiently. In our previous post, we covered an extensive list of best antivirus for Windows 8. 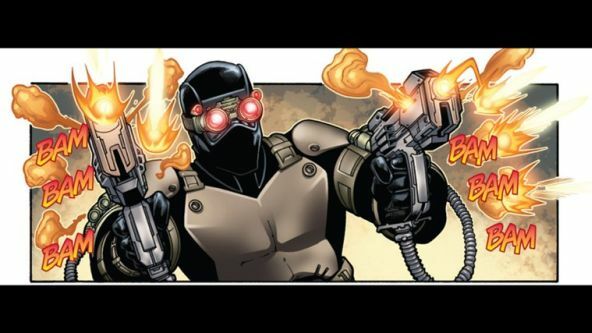 You might want to have a look at that list. Windows 8 consumer preview has been around for quite a few months now. The Windows 8 ecosystem has been growing steadily ever since its revelation. The OS itself is quite different from any other of the previous OS from Microsoft we have used so far. For Microsoft it is a do or die question as they have followed an atypical approach in this OS. Their vision is clear. They are pushing every boundary to advertise new Metro style UI. During our last encounter, we mentioned the same and explained why it could pose a potential threat to them if the user fails to adopt the OS. Amongst them one of them less prominent but still important reason was software compatibility. Since it is based on a different architecture, developers would be forced to update their software to incorporate new changes. Potential twitter apps for Windows 8. How many times you realize that there is not enough space provided to the particular drive? This is a glaring issue when you start exploring more software for your system but had limited space on C drive (let me presume that your OS is installed on C drive). With AMOEI you can easily merge adjacent partitions into a bigger one. 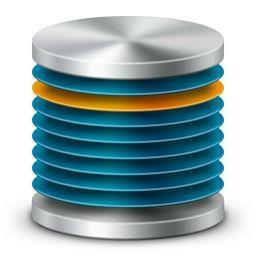 It also ensures that you do not lose data in merging which is a peculiar problem with many partition manager software. It can also merge non-contiguous unallocated space to a partition so you can get maximum out of unused space. Similarly you can split one large partition into two or more partitions to manage them more efficiently. Do you often use SSD? Would you like to move your entire OS along with applications installed to SSD without following any lengthy procedure? Well, AMOEI has got your back. It’s one key migration feature will securely migrate OS to SDD or HDD without the need of reinstalling all the applications. The migrate system wizard is especially designed to handle such complicated errands. 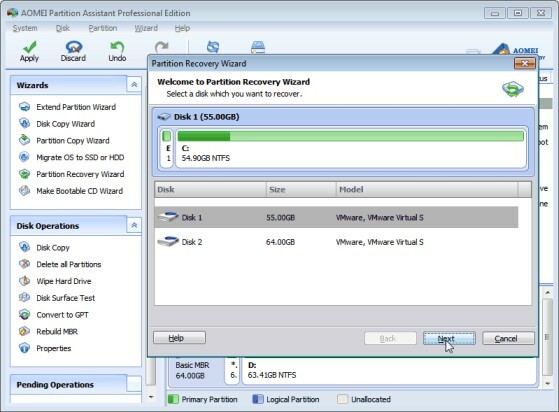 Partition recovery wizard will let you recover deleted partition easily. It is helpful in the case when you made a mess with your hard disk. This particular feature is not present in most of the partition manager software. AOMEI Windows 8 partition manager lets you quickly create a bootable disk . You could manage your hard disk in the event of your current OS crashes. In a nutshell, AOMEI partition assistant home edition can manage almost all the tasks related to your Windows 8 partition.This partition manager offers abundant features that you often won’t find in other freeware. 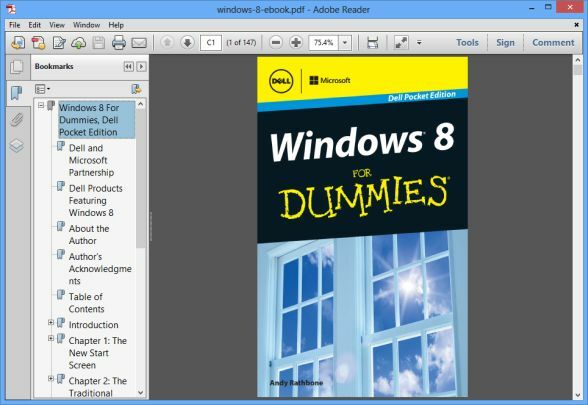 At Geniusgeeks, we will provide extensive list of Windows 8 software so you can quickly adapt to the new OS. 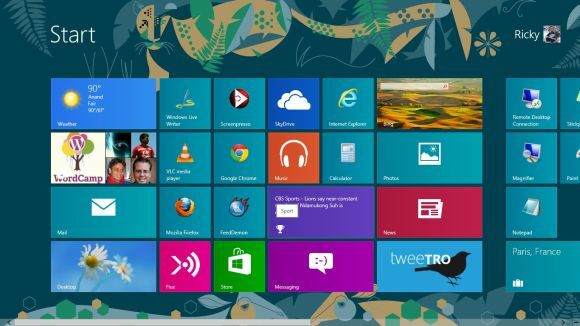 How to Customize Windows 8 Start Screen?